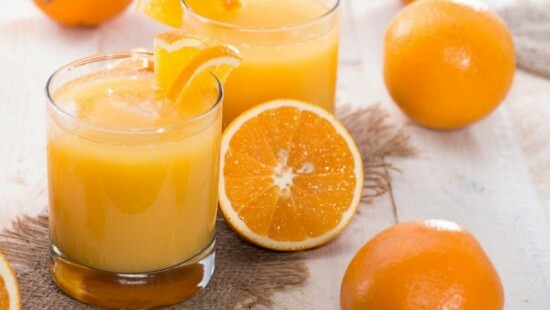 Fruit Juice -Dr Rupali Datta, Nutritionist, Consultant Nutritionist, Fortis EscortsFresh fruit juice is a high source of fructose, which causes water to be pulled out from the body into the digestive tract, leading to bloating and dehydration. I suggest going with whole fruits instead. This holds true for any time of the day, but more so early in the morning.Juices rich in citric acid must be avoided on an empty stomach. They can lead to acidity and slow down the digestive process. This is true of tomatoes (rich in tannic acid) as well. Stick to dry fruits instead. And fruits can take care of your mid-morning hunger pangs too.